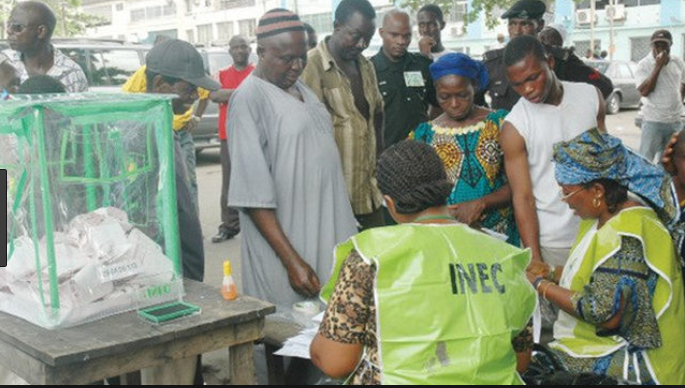 The Ondo State chapter of the Peoples Democratic Party (PDP) has cautioned the Independent National Electoral Commission (INEC) against declaring elections in the state inconclusive. The party said the call became imperative in view of incessant attacks on its members by the ruling All Progressives Congress (APC) a few days before the House of Assembly and House of Representatives supplementary elections in the state. State Chairman of the party, Clement Faboyede, said this at a media briefing in Akure, lamenting that the Governor Oluwarotimi Akeredolu-led government and APC had resorted to attacks on the opposition. He also accused Ekiti and Osun states governors, Kayode Fayemi and Gboyega Oyetola, of meddling in the state’s politics, resulting in all manners of violence ahead of the elections. His words: “I urge governor of Ekiti and Osun states to leave Ondo State alone. They should leave our governor alone so that the harassment and intimidation can subside. Faboyede recounted how thugs suspected to be APC loyalists attacked some PDP members in Idanre Local Government Area, while two victims are currently receiving treatment in hospital. He disclosed that the party’s candidate for the state Assembly poll, Festus Akingbasote, narrowly escaped assassination yesterday as APC thugs attached him when he went to visit the victims in hospital. “We want to intimate the whole world of what is happening in Ondo State. We are sending a Save Our Soul in the state. Ondo State PDP and the generality of Ondo people have witnessed a lot of violence. “It is an open secret that the APC government and party members have resorted to violence, intimidation and harassment of PDP members across the state. “Everybody is moving around in fear and anxiety. The state that has hitherto been peaceful, that was rated as one of the most peaceful state in the country now have its people living in panic and fear of being attacked. It, therefore, enjoined President Muhammadu Buhari and other Nigerians to prevail on the leadership of APC in the state, adding that they should guarantee peace and security of its members during the forthcoming polls. Several attempts to reach APC Chairman in the state, Ade Adetimehin and Publicity Secretary, Alex Kalejaiye, were unsuccessful, as they did not pick their calls nor replied text messages sent to their cell phones.